Yellow starbursts of happiness, you delight me. 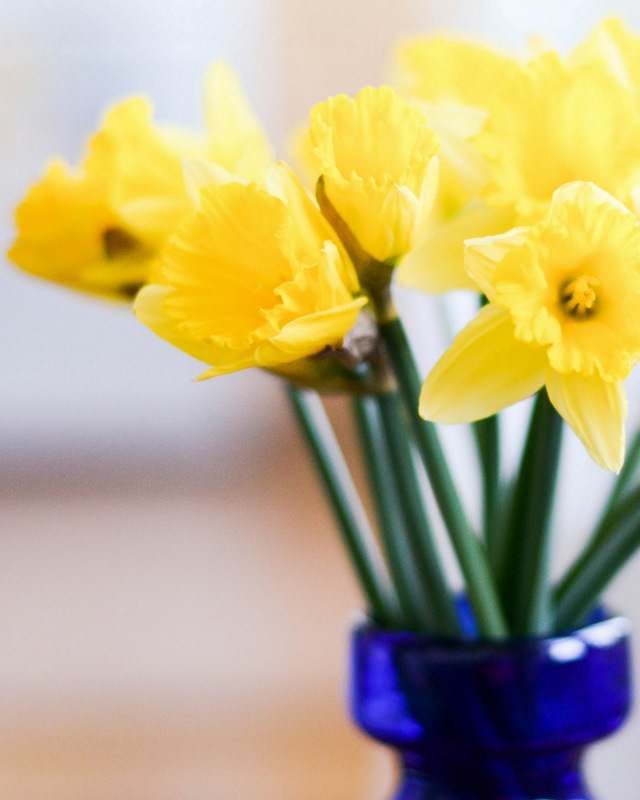 Daffodils always make me think of early spring at home–this photo has put such a sentimental smile on my face! I've always loved Wordsworth. And daffodils.